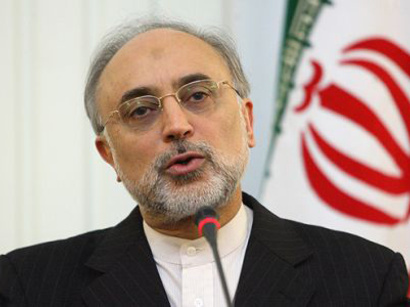 Head of the Atomic Energy Organization of Iran Ali Akbar Salehi said the Tehran reactor has been fully redesigned, adding that the country has signed a major agreement with a European country to fortify it. “The Tehran reactor has been completely redesigned compared to two years ago,” Salehi said on September 9, IRNA reported. Iran has signed a major agreement with a European nation to fortify the reactor, he added. Salehi said Khamenei also ordered development of nuclear-powered ships, and that project would take 10-15 years to complete. The recent nuclear developments came after the US president on May 8 pulled his country out of the JCPOA, which was achieved in Vienna in 2015 after years of negotiations among Iran and the Group 5+1 (Russia, China, the US, Britain, France and Germany). Meanwhile, Khamenei has underlined that any decision to keep the JCPOA running without the US should be conditional on “practical guarantees” from the Europeans.